Outdoor Cap Company, Inc. has been servicing the B2B headwear industry for 40 years. Now, that expertise is being put to use in a new B2C venture. Banner and Oak is Outdoor Cap’s new consumer-targeted brand, available online now. Banner and Oak products are sourced and made entirely in the U.S.A. Banner and Oak’s mission is to encourage customers to get outside and explore the beauty all around America, anything from iconic national parks to local hiking trails. 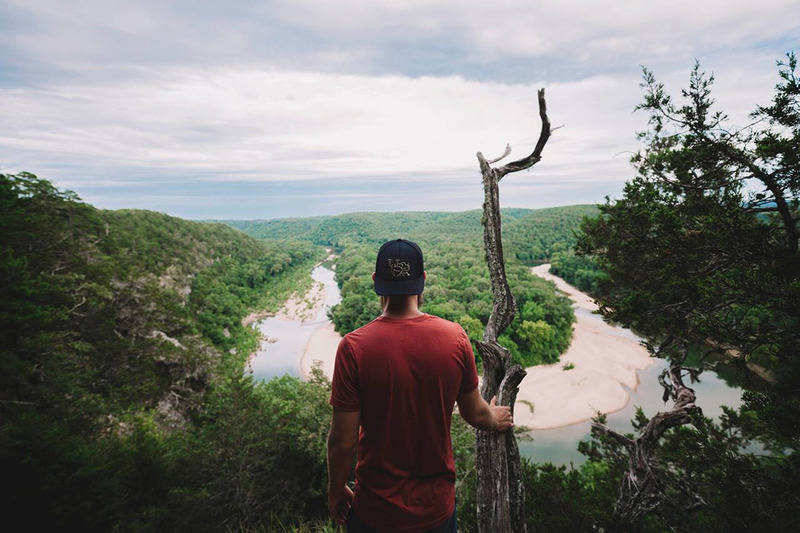 Its initial launch consists of hats and T-shirts designed and inspired by the natural phenomena of the Ozark Mountains and the surrounding Northwest Arkansas region where Banner and Oak headquarters are located. But make no mistake, Banner and Oak is a brand for outdoor enthusiasts spanning every corner of the U.S. In its first 30 days of operation, Banner and Oak sold and shipped products to customers in 49/50 states. For every cap purchased, Banner and Oak will donate a cap to a non-profit with the help of Good360. Banner and Oak is an American designed and fabricated apparel brand, focusing on a deep expertise in headwear. Banner and Oak is dedicated to celebrating your passion for the great outdoors. We’re all about discovering the backwoods, the hidden hollows, those quiet spaces that make your environment uniquely home. Born and bred in the Ozark Mountains of Northwest Arkansas, our team loves the hidden gems we find right outside our back doors every day. We want to inspire you to discover your own, wherever you are. For more information, follow Banner and Oak on Instagram, Facebook, Pinterest, and Twitter.